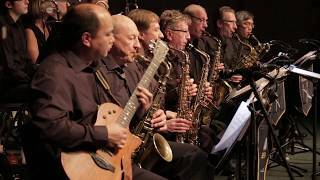 The coolest big band in the lower mainland of B.C. We will create a fresh excitement at your next event & impress your guests. We play corporate events, social clubs, private parties, jazz vespers, community dances. 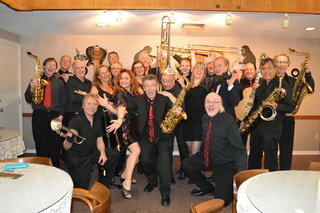 We're not expensive, however we are a high quality band!